Aparajita is an awards programme initiated by Sanmarg Hindi Daily. she is authenticity. she is aparajita. Drawing parallels between womanhood and nature; tied together with descriptive, elevating words. Clean backdrop and lighting with delicate actions. Movements captured in conversation or fleeting thoughts. 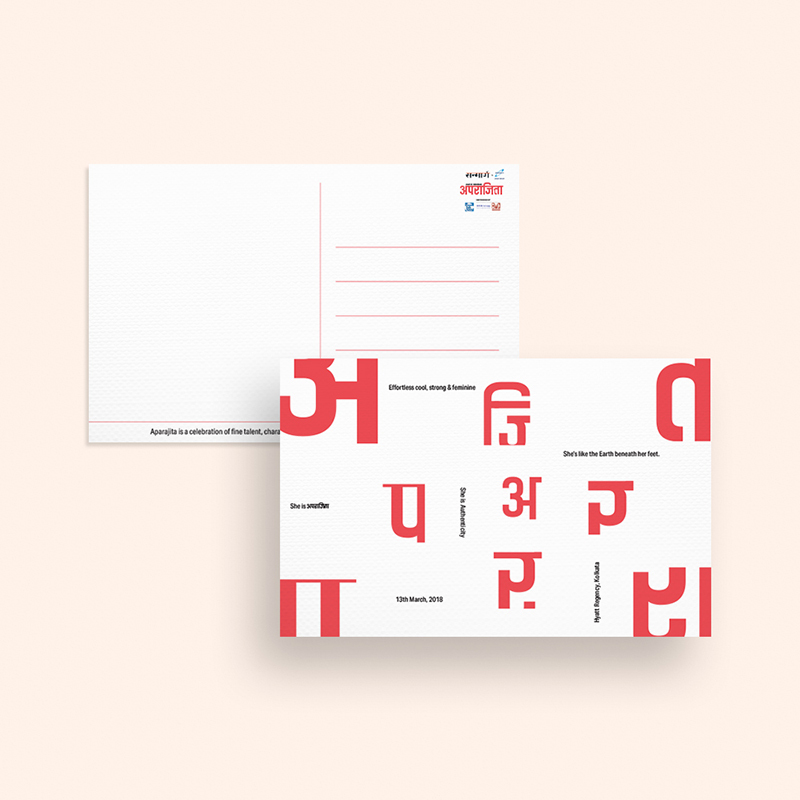 The key was highlight the Devnagri script as a modern design form with smart and bold usage of the colour red, the brands' key identity since its inception. The use of the Devnagri ‘A’ was done to increase the recollection value of the brand name, accented with virtues they seek for in a nominee. 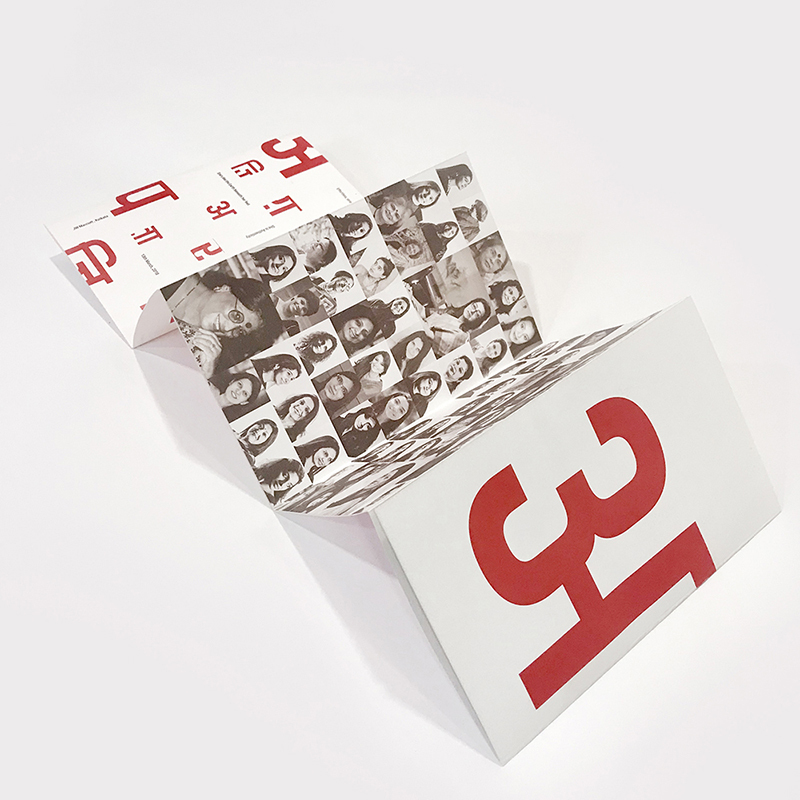 This was further used as a brand extension in other digital and print collaterals. To match the complete modern outlook for the communications, we decided to do a photo shoot for the nominees. This would be used in digital, print and on - site collaterals. A clean and crisp look tied the modern use of text and Devnagri type.